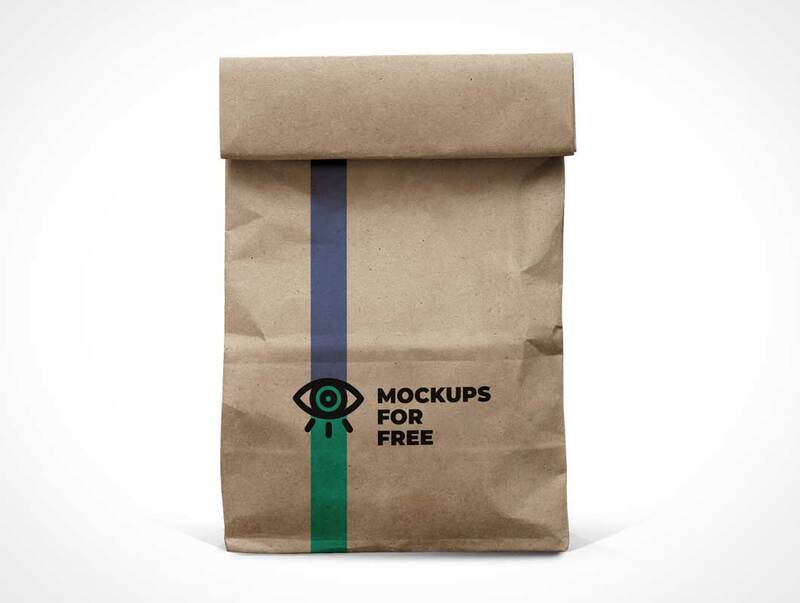 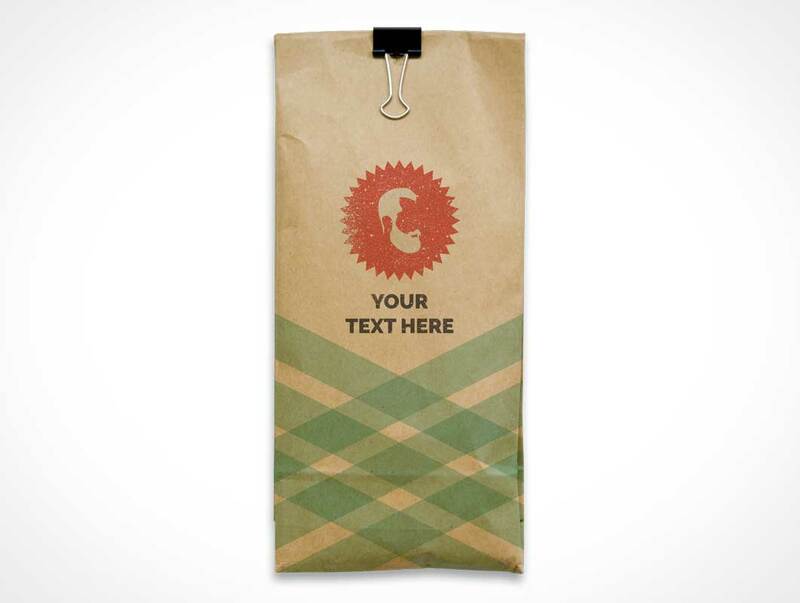 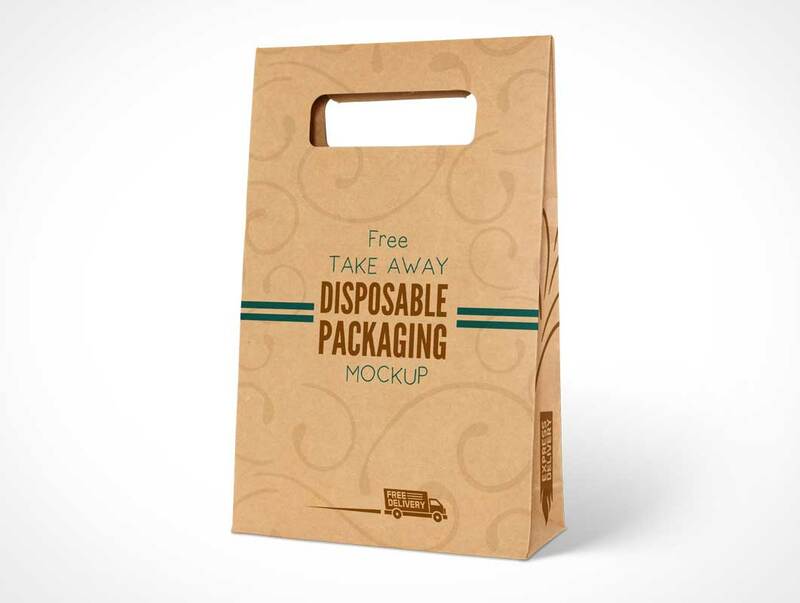 Check out something right here that I designed to help the designers who want to make a presentation out of a mockup of food bag. 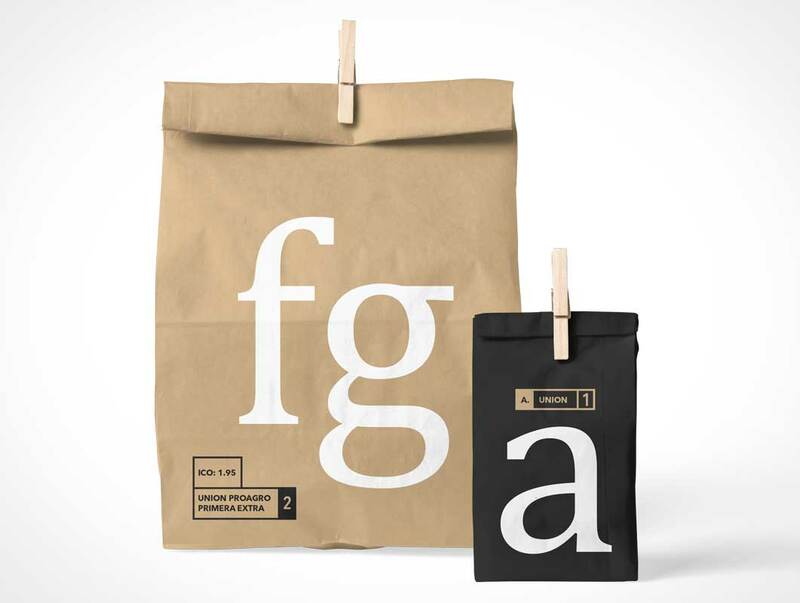 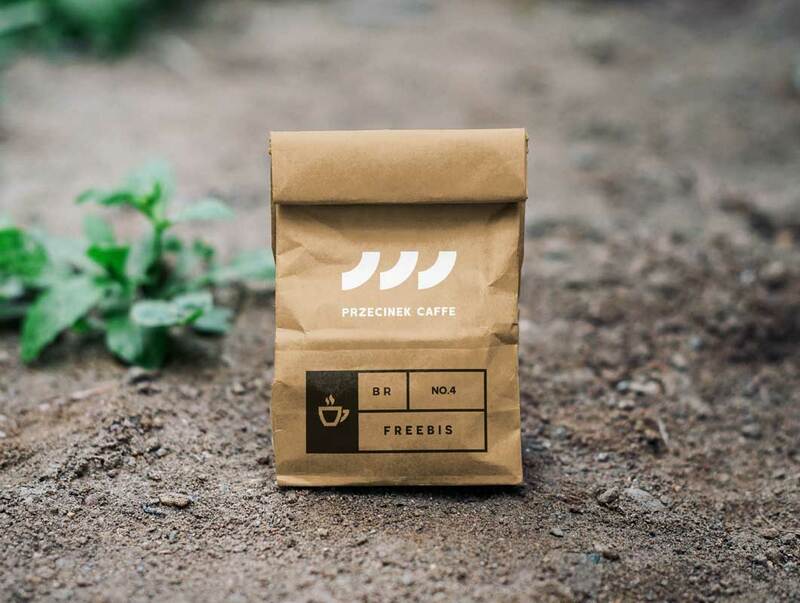 The packaging of this food bag is simpler but yet it is handy with striking fonts being imprinted. 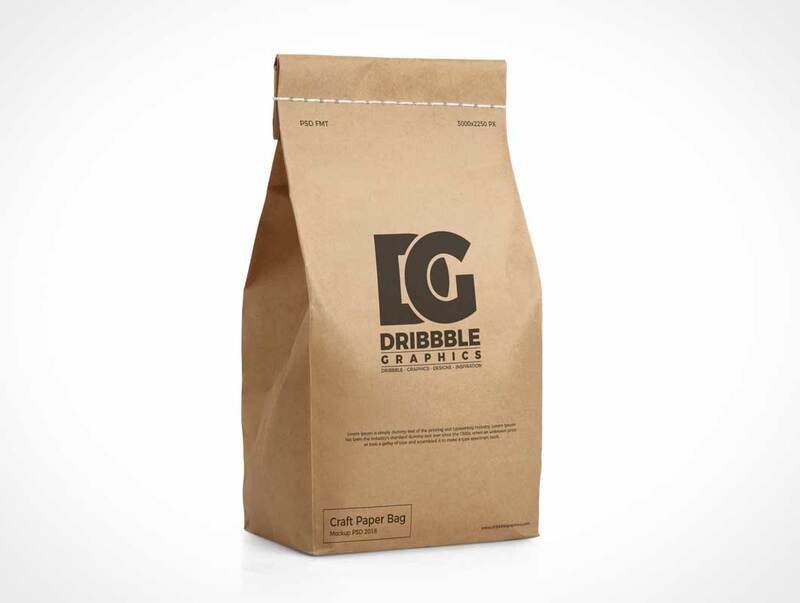 Burgers, patties, hot cookies, fries, nuggets and other junk food etc. 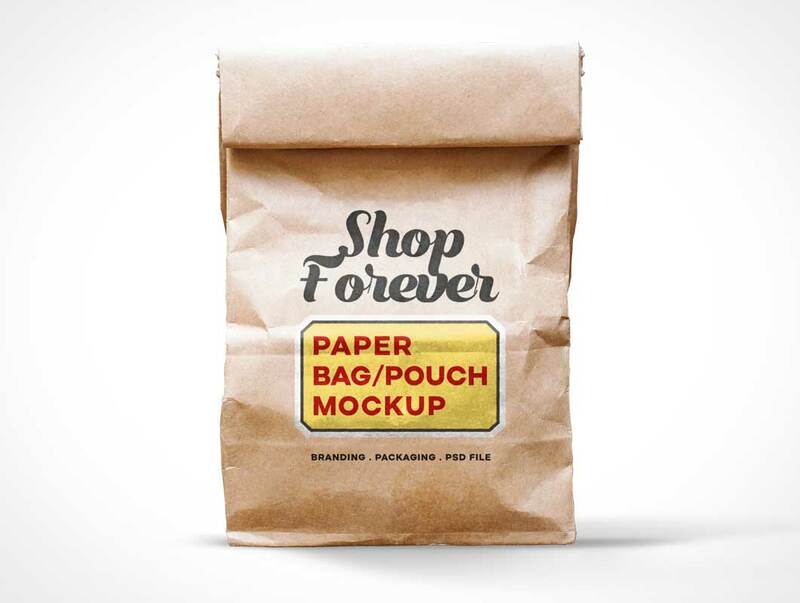 are best to be put inside such disposal food bags.